We are delighted to share with you this special Losar message from Jetsunma Tenzin Palmo. 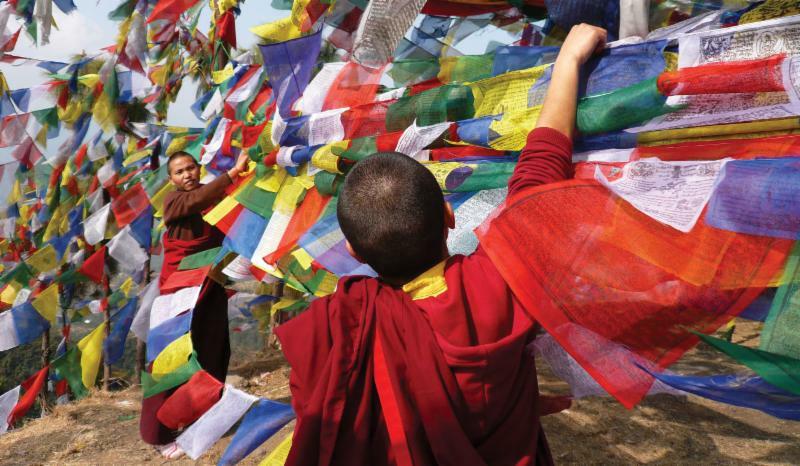 This year Losar (the Tibetan New Year) falls on February 5th, 2019. Photo of Jetsunma with Long-Term Retreat Nuns courtesy of DGL Nunnery, India. At DGL Nunnery we have been happy to welcome our Long-Term Retreat Nuns who emerge from their seclusion every three years & three months for a brief time. 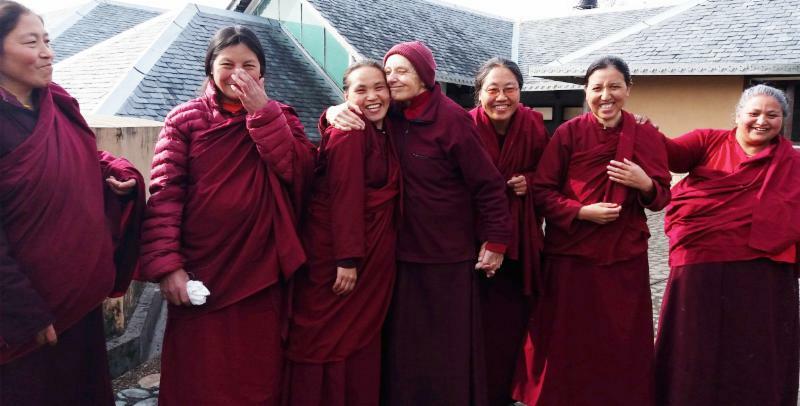 These six nuns have now completed almost 10 years of meditation practice and will return to retreat after Losar in early February. They are training to become Togdenmas or yoginis and we are hopeful that in the future some of them will become highly qualified meditation teachers. As we welcome in the Year of the Female Earth Pig , we can consider the qualities of this combination: earth represents stability, the source of plant life, and the basic material of this planet – the Earth. Although pigs are considered intelligent, they are not too fussy in their lifestyle. In Chinese mythology the pig represents good fortune, wealth, and general prosperity. So we pray that this coming year will bring more stability and well-being to this suffering planet. And, like a contented pig, we can also practice open appreciation and acceptance of whatever comes to us. happiness and peace to you all. 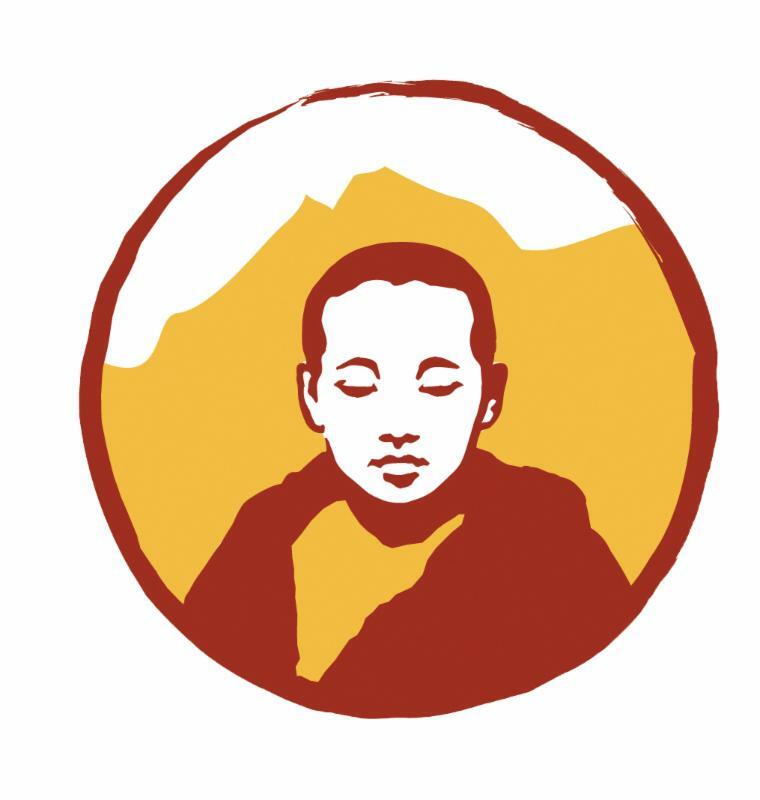 Dongyu Gatsal Ling Initiatives, Inc. (DGLI, Inc.) is a 501(c)(3) not-for-profit organization in the United States of America. Read more about us here . Volunteers are welcomed in the areas that include online administration, fundraising, publicity, social media, and related technologies. If you’re interested, please apply!